If you liked this show, you should follow Gossiping The Gospel. An Interview with Minister Inez R. Reilly God has designed us to be complete individuals who are free from the power of addiction. However, to have the complete life of freedom, we must also have our personal freedom and promises from the past, present, and future. 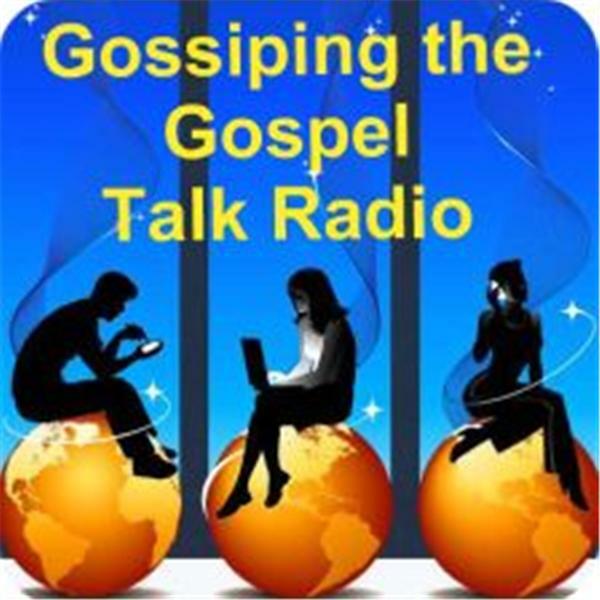 Listen to an exciting interview with Minister Inez R. Reilly who has experienced the issues of life and now ministers the Gospel around the world. You will be inspired by the power testimony of Inez Reilly, who was born in Queens, New York to a heroin-addicted mother who abandoned her when she was ten months old. She is a survivor of physical, sexual and emotional abuse, most of which was experienced during her formative years. She attributes her endurance to prayer and her subsequent acceptance of Jesus Christ as her Lord and Savior. She is the proud mother of three natural children, one spiritual daughter and one grandson … Keilah, Joshua, Seraya, Joy and Haliek. She currently resides in Richmond VA. Inez R. Reilly is a Minister, Elder, Motivational Speaker, Book Author and Radio Personality. She has published three books, hosts a bi-monthly radio show, travels and speaks throughout the United States, and ministers to people all across the globe.